All YMCAs in both British Columbia and Alberta are opening their doors to people impacted by more than 220 wildfires burning across the province of BC. 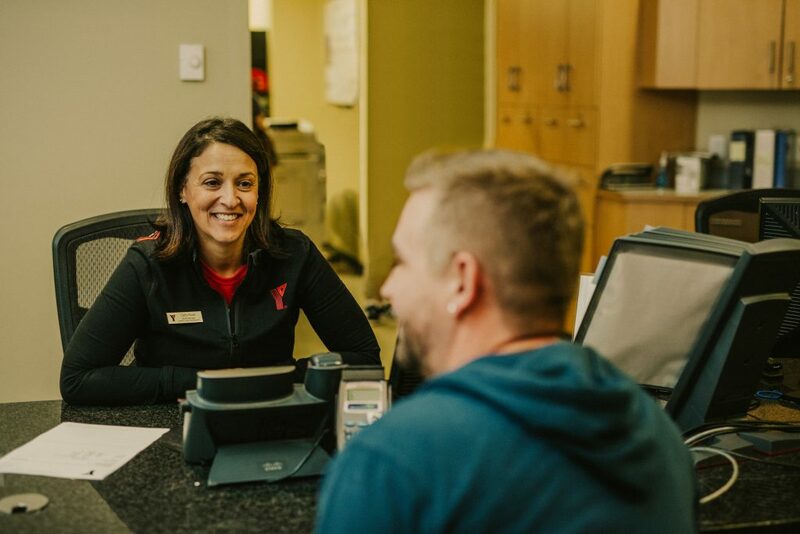 The YMCA has 27 health and fitness locations in Prince George, Kamloops, Victoria, Kelowna, Vancouver, Surrey, Calgary, Edmonton, Wood Buffalo, Lethbridge and Medicine Hat. Evacuees simply need to visit any BC or Alberta YMCA with identification that includes their photo and home address to participate.